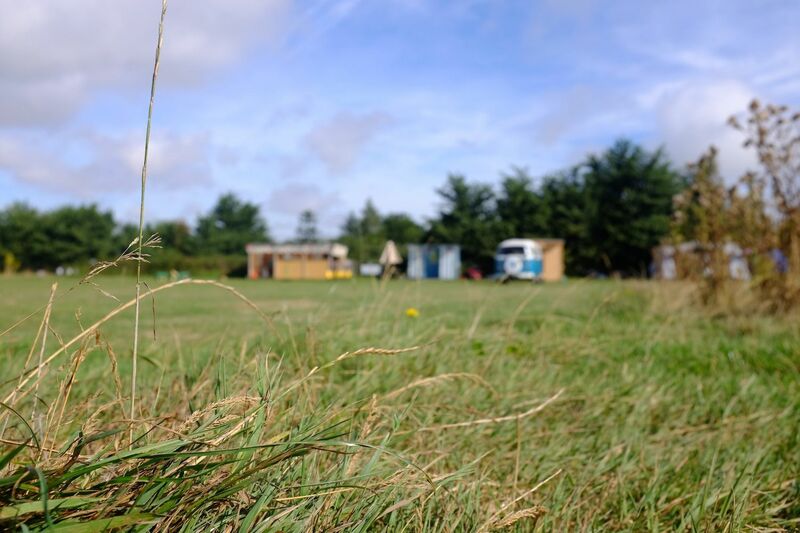 Be the first to hear about brand new camping & glamping sites, special offers, competitions, late availability & lots more. We won't give your email to third parties or spam you. By signing up you are agreeing to our terms and conditions.